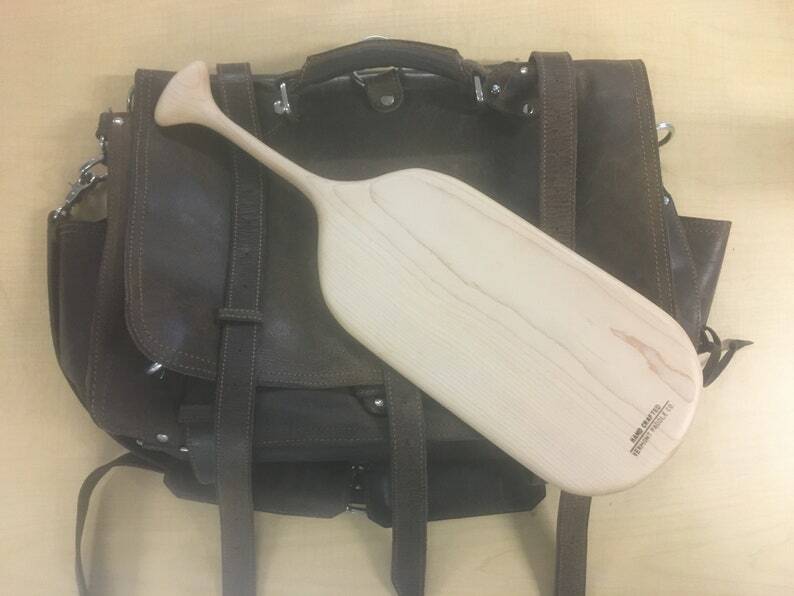 Hand made canoe paddle meat board. Show that special someone in your life that you care about their meat with this elegant hand made charcuterie board. 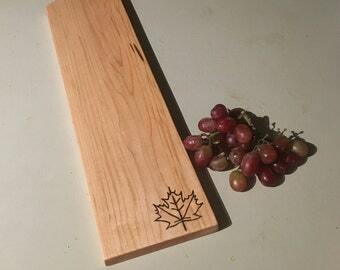 Made from VT sugar maple. Cutting area measures approximately 6" x 11".